Modular rectifier AC/DC for telecom applications 12V, 24V and 48Vdc, and for industrial and utility apllications with output voltage 110V, 125V and 220Vdc. Our Modular inverter DC/AC are able to offer a hot swappable modular concept with full & true redundancy, can cover your AC backup up to 225kVA. Thyristor Rectifier AC/DC is especially qualified for use as battery backed up power supplies and feature very high reliability and a comprehensive monitoring concept. Three phase UPSs can be used for protection of IT equipment also for industrial loads with high inrush current from 10 to 800kVA. 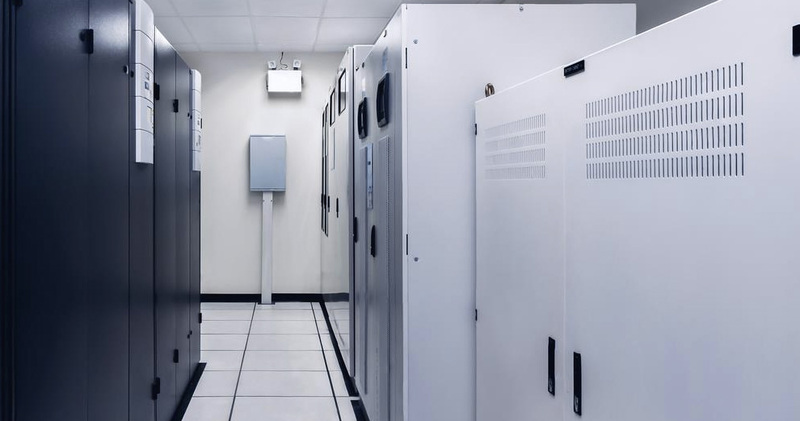 The HIMOD HP modular solution can expand its power capability, maintaining the highest levels of power protection, availability, redundancy and investment saving. Imagine a modular and truly redundant UPS which can combine up to 32 modules for a potential total power output of 640kW. Single cells of the OPzV have a live expectancy of up to 20 years and a cycling expectancy of up to 1200 cycles with 80% depth of discharge. Ideal for Telecom wireless application, Outdoor wireline cabinets. FT design for reduced headspace, higher energy density and compact battery layot. The design gives highest compatibility by changing existing battery systems or integration in case of enlargement of already existing batteries. 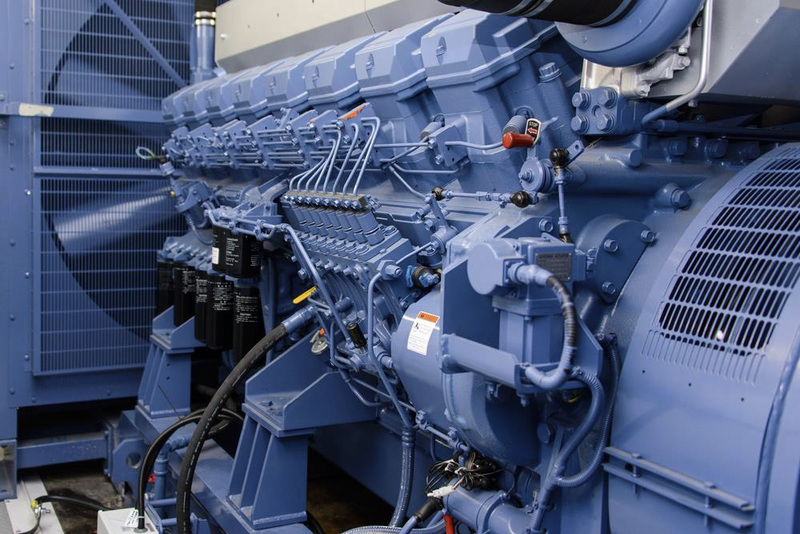 Our diesel product range, available from 0,5 to 3550 kVA, includes open and canopied generator sets, guaranteeing maximum efficiency and productivity. Use SOLAR POWER ON-site to reduce your energy costs. Our PV systems offer maximum flexibility and efficiency in the generation, consumtion and storage of solar power. Design, production and installation DC & AC cabinets on specialized request of customers. Main application in utility substations. ALBAT started its first steps with regard to foundation and developing Backup Power Supply, in Bosnia and Hercegovina, in 1988. Mr. Alija Đozić was the main founder, mover and idea wearer. He used his, at that time, ten years' long expirience in the Factory of Stationary Batteries. Bosnia and Herzegovina was, at the begining, the main Market. 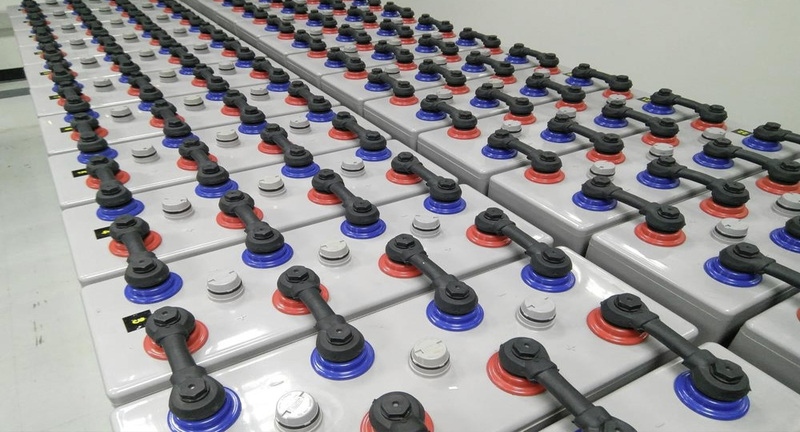 Main products, at the beginning, were traction batteries for forklifts and batteries for mains locomotives. In very short time, we started producing rectifier for that battery. After few years, when the firm started selling products to Serbia and grew up its business, Bosnia and Hercegovina was in the war. Because of the war, in 1992, effects and imposibility to work on the main Market, company ALBAT and all its activities were moved to Slovakia, City of Košice. But in 2005, company ALBAT came back to Bosnia and Hercegovina, City of Sarajevo.